It can’t be stated enough: One of the most important aspects of an advocacy program is supporting the personal brands of your employees. If you understand and communicate that basic principle, your employees will feel more engaged, knowing your company cares about their professional development instead of just turning a profit. 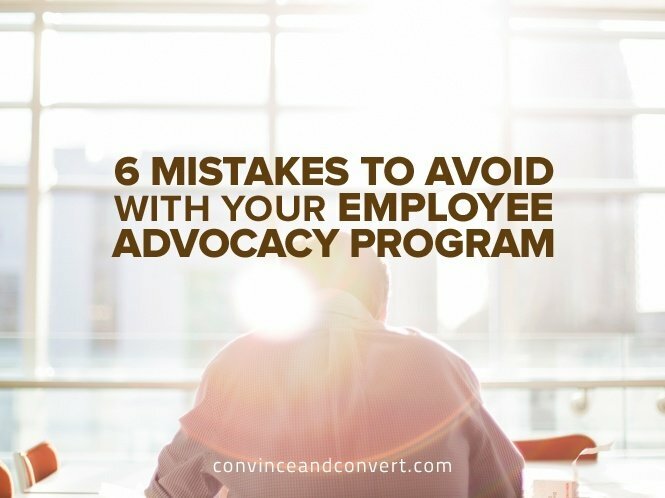 Unfortunately, the individual brand-building component of an employee advocacy program is often an afterthought. Krzysztof Kazibut is the General Manager of Bambu by Sprout Social. When he's not obsessing over all things product, he can be found in the nearest CrossFit box or searching for the next passport stamp to collect.